Currently we have Senior Men’s training on Tuesdays and Thurdays (19:15 – 21:00) and the Ladies train on Wednesday evenings (19:00 – 20:30) and Sunday Mornings (11:00 – 13:30). 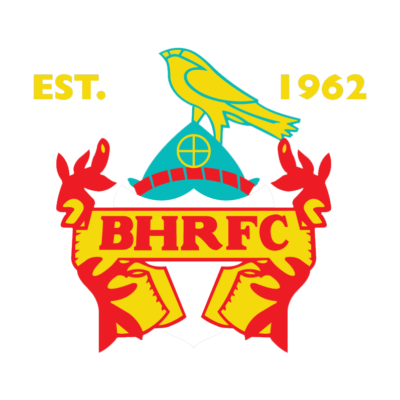 For the Senior side, please email seniors@bhrfc.co.uk or check out our Facebook page. Nothing. We work alongside England Rugby’s Return to Rugby scheme every year. Meaning you can train and play your first game without any cost. 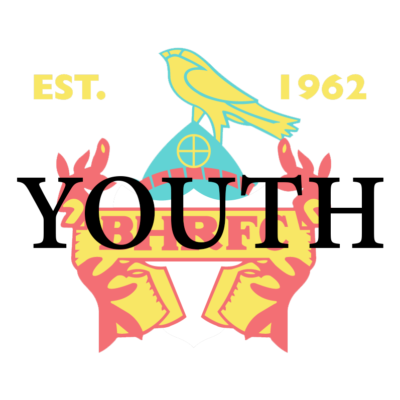 Once you have been with the club for 4 weeks and we hope you want to continue, thats when we would ask you to become a paying member of the club.